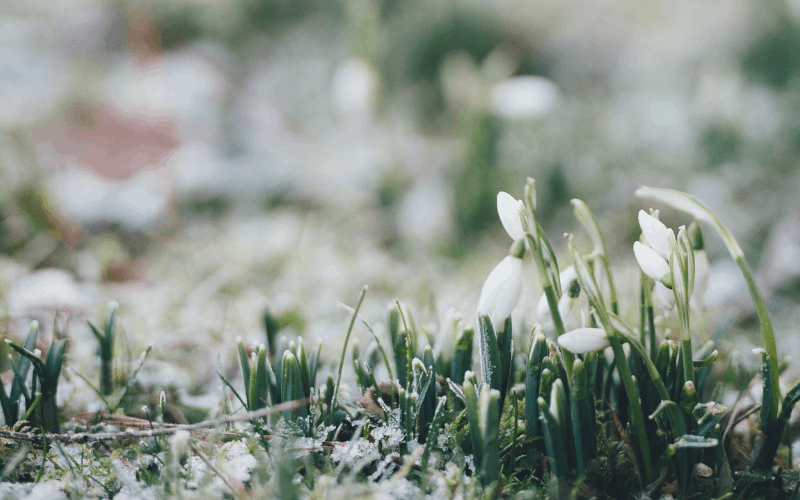 As adults, it can be difficult for us to fully understand the impact of the resurrection. Jesus said we needed to become like little children in our faith! It’s important that as parents we teach the gospel to our children. Using creative ways to teach the resurrection makes it easier for children to understand what took place on Resurrection Sunday. 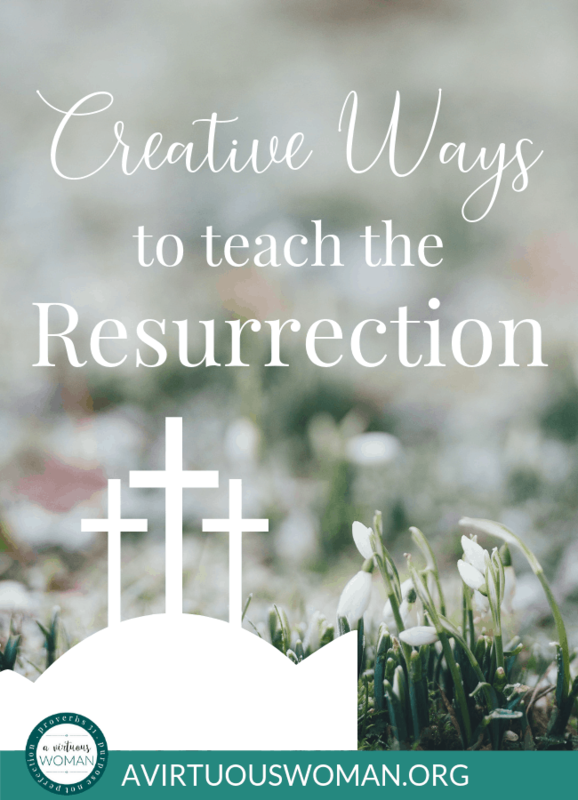 I’m sharing several creative ways to teach the resurrection below. 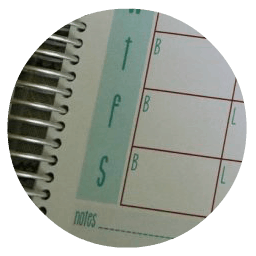 Some of these methods could even be adjusted and used for people of all ages if desired! If there’s one thing that has worked through many years of teaching any subject, it’s singing. The internet is full of fun songs that even have little dance moves with them to teach important lessons. The resurrection is no exception. You could even use hymns since there are many of them that cover the concept of the resurrection. In our house we regularly sing from old hymn books with the children during family worship. The wonderful thing about hymns is how profound they are and full of theology in a way that you just don’t often find in modern songs. 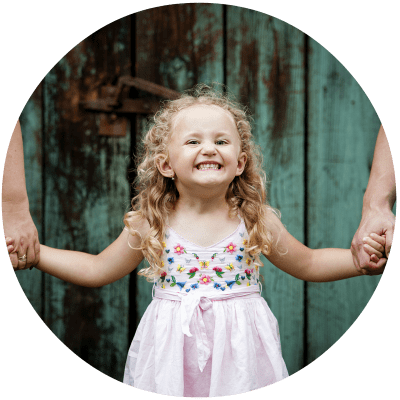 If you want to make sure it’s interesting enough for younger kids, you slightly adjust the way you sing the hymn or put your own motions or dance moves to the song before teaching your children how to sing it. But I would encourage you to teach your children the old hymns from an early age! Telling your children a story is one thing but making sure children have grasped the concept is another thing. One of the best ways to help the story sink in and make sure they’ve grasped the concept, is to have children draw the resurrection story. Tell the story to the children as you would any other story. Then, give them blank pieces of paper and let the draw it how they remember it. Encourage the children to ask questions as they are drawing, just in case they are trying to remember certain details. This is an opportunity to ensure they are learning it well. Once they’re finished drawing, check their drawings for any miscommunications that may have come across. Discuss the story again and often! Alternatively you could give children coloring pages. 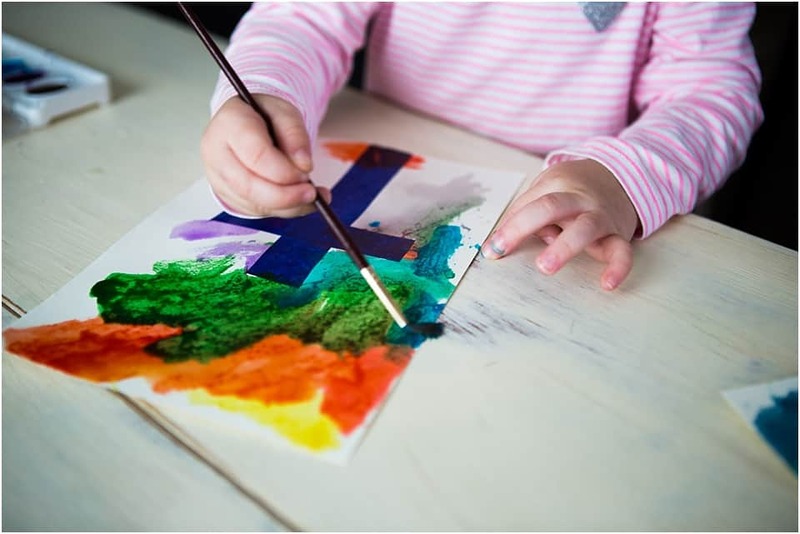 Some children don’t enjoy drawing and younger children may benefit more from coloring instead of drawing. One of the best creative ways to teach the resurrection is to have children act it out. You can do this a few different ways. Either teach the story to the children then teach them a skit that will allow them to act out the story. Another way to go about it is to teach the story to the children and have them put together their own skit for it. This is a great way to see if they’re grasping the story without being guided. You can even tell the story to the children and guide them in a step-by-step skit as you tell it. For example, each scene, tell that part of the story, then have the kids act out what you just said. Grab some old robes, lengths of fabric, sandals, and let them dress up too! Kids love dressing up and acting out skits! There are a few ways to go about using objects to teach and stand for the resurrection story. Some traditions use a boiled egg dyed red. The red shell stands for the blood shed by Jesus on the cross. The hard shell is the tomb and then when the kids crack open the egg, that signifies Jesus raising and breaking free from the tomb. Another fun craft idea is to use colored beads to make a bracelet. Put the beads in a specific order to signify the story of Easter. Each color stands for a different stage in the process. You can tell the resurrection story while your children make their bracelets. I remember growing up and being in love with the older church members who would impart wisdom and stories from back in their day. 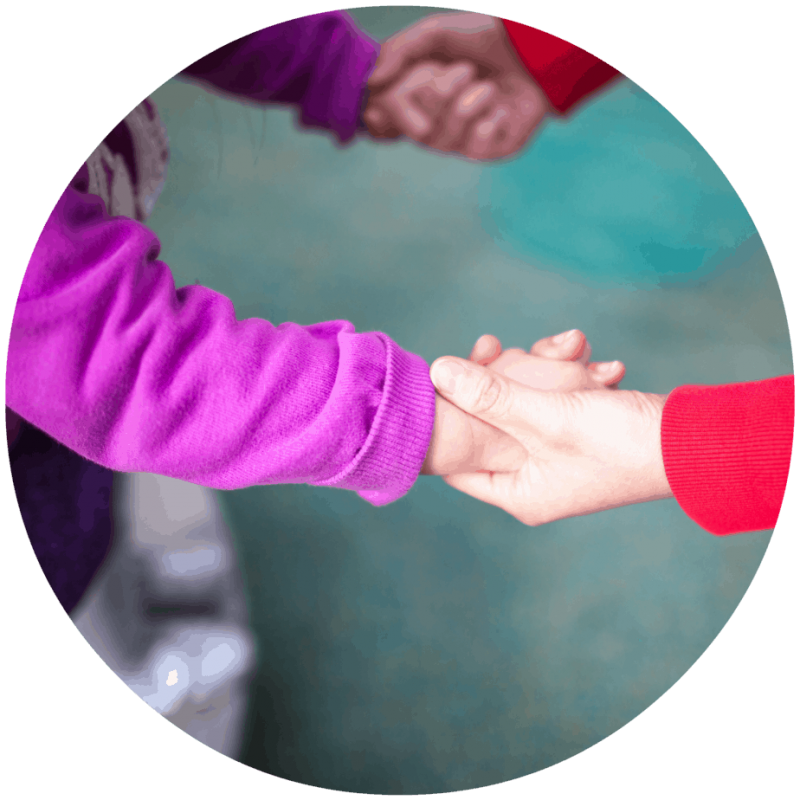 Many children feel the same way I did and enjoy hearing stories told from people they may respect in the church. 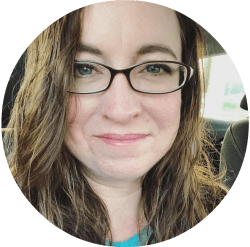 Make a fun day of it where you take the kids to go see this person on an ice cream trip or just to their house and serve lemonade. Something that takes the kids away from their normal environment to mix things up and have them hear the story from someone else. Most children absolutely love getting in the kitchen and getting their hands dirty. Even if they don’t enjoy getting their hands dirty, there are recipes to match each type of child to teach the resurrection. You can bake goodies such as Resurrection Cookies or even Resurrection Rolls that can signify the empty tomb. You can tell the story while making these treats in the kitchen. 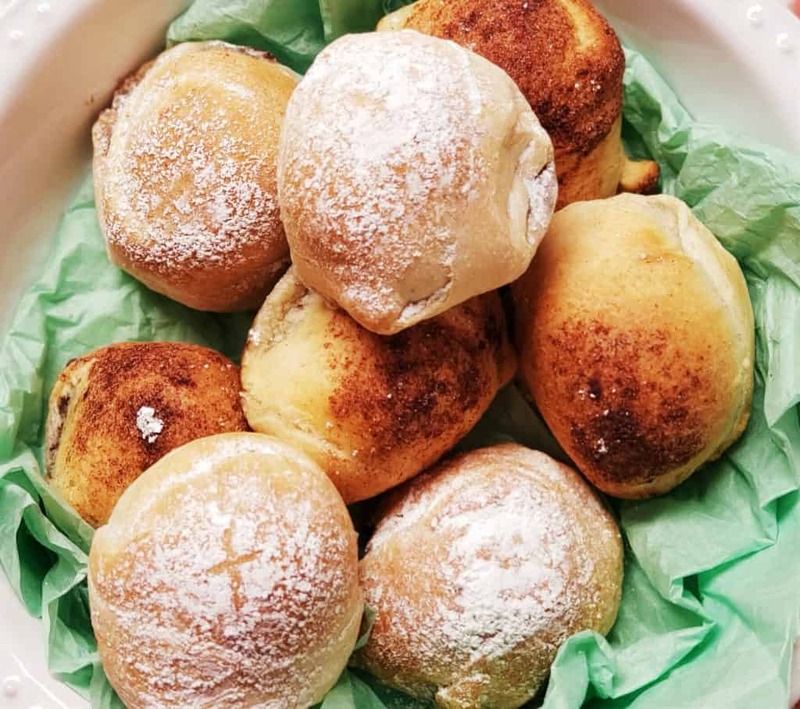 Once you’re finished baking and the kids are eating what you made, you can reiterate certain parts of the story and ask the kids questions to test their memory on the subject. You can darken the room and let the room signify the dark tomb that Jesus was in. Make a craft or make your own tombs to tell the story. Sometimes doing a mini puppet show is a fun way to help the kids remember as well. It doesn’t take much but give it a flair of your own that makes it a bit more dramatic while you’re telling the story. Kids will remember it more this way. I love reading to my kids. It doesn’t matter how old they get, I still love reading books out loud. 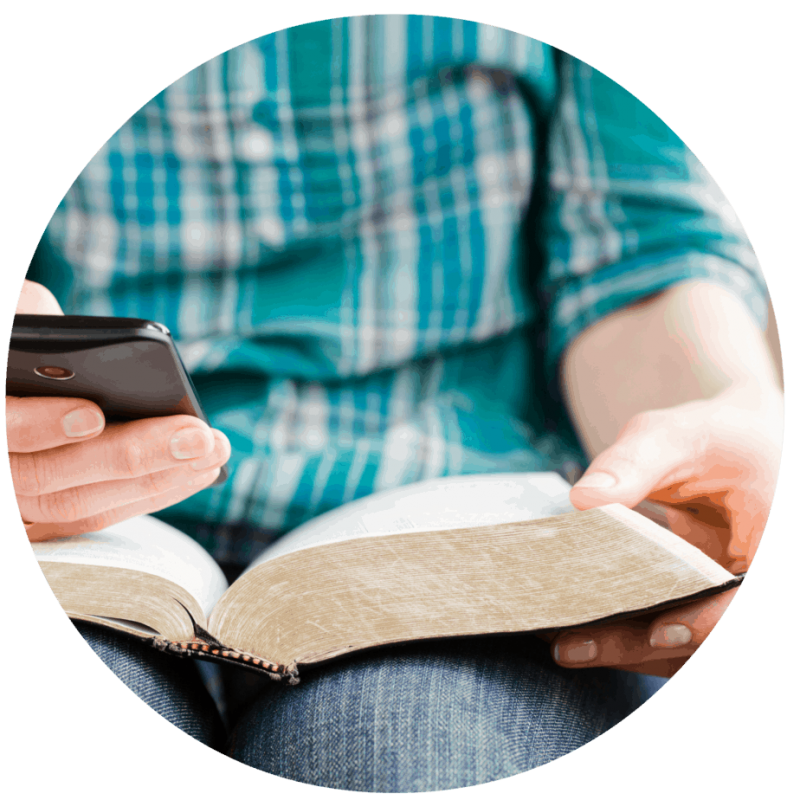 Reading the resurrection story to your children is a fun and memorable way to teach them. You could read the story from the Bible. 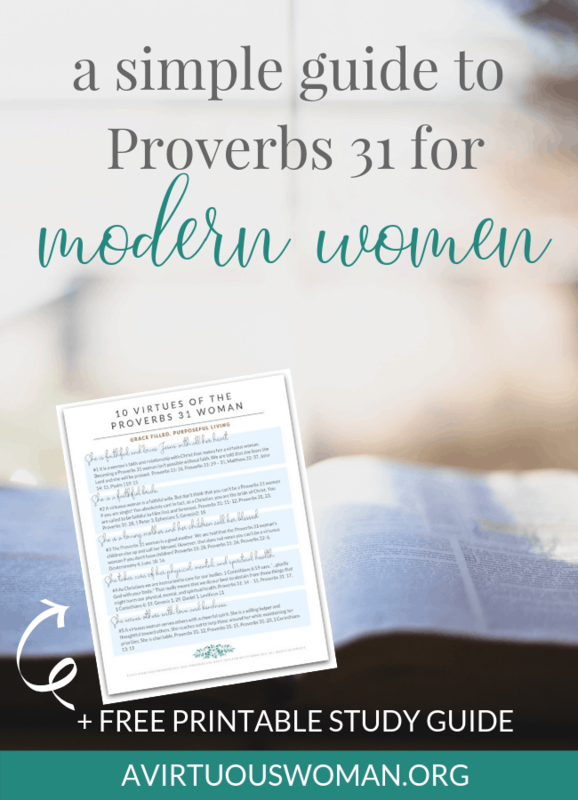 Read Luke chapters 22 – 24 aloud to your children. If your children are younger you might want to read the chapters over a few days and then talk about what you have read. 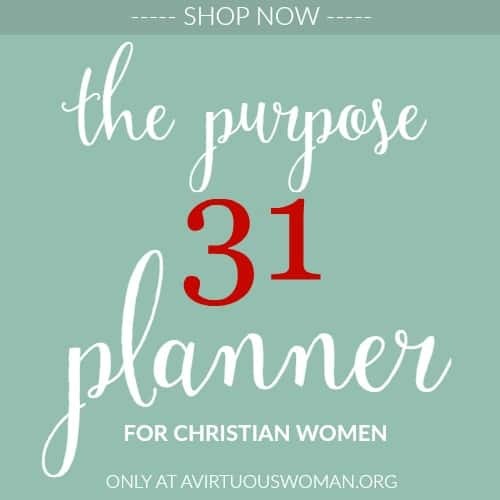 This would be perfect for family worship time. For young children especially, story books about the resurrection may be especially meaningful. By arranging a few rocks together, an entire story can be told. He Is Risen, Rocks Tell the Story of Easter, created by Patti Rokus, is an unforgettable picture book that uses majestic rock art, Scripture, and simple yet powerful text to inspire wonder and awe as the miracle of Easter unfolds across the pages. 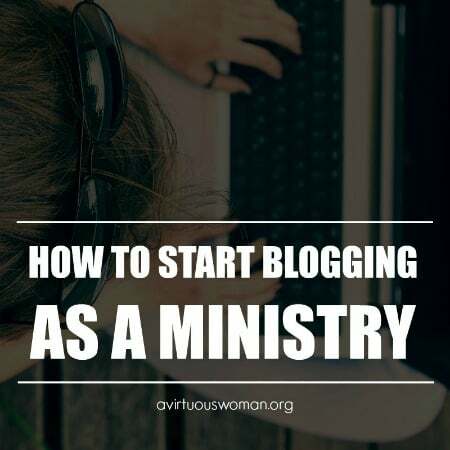 There are so many fun and creative ideas online these days! Here are a few of my favorite ideas to help you decide how you would like to incorporate new traditions and fun into your holiday celebration. All you need to prep is the cross with the painters tape – place this on your card stock. Why painters tape? So when you peel it off the paper/card stock doesn’t tear off with it! This is such a fun and pretty activity! 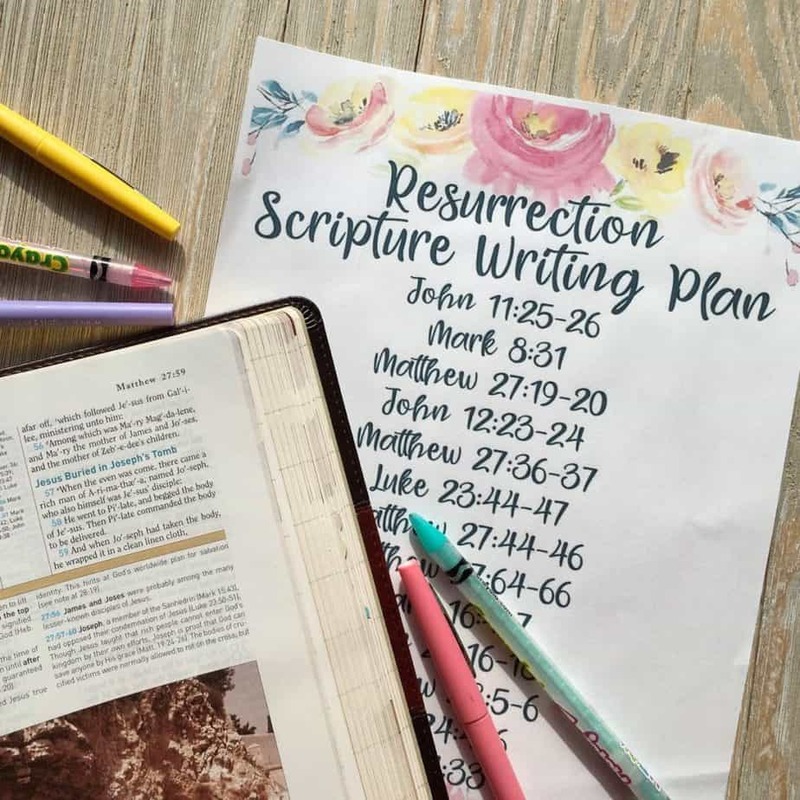 This Topical Scripture Writing Plan will chronologically walk you through the account of Jesus resurrection where you read, write and experience the crucifixion and resurrection of our Lord. The Seder is generally a meal celebrated with family and friends. 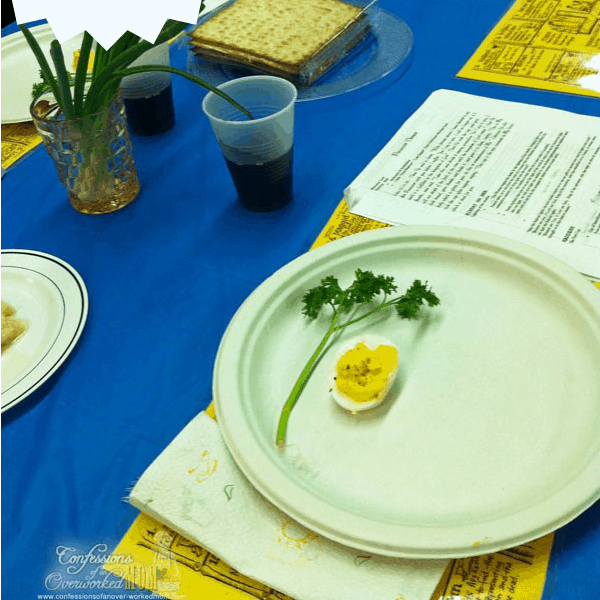 In Jewish homes, it is usually a huge feast with food, games for the kids and a time to retell the story of the exodus from Egypt. There is a specific order to the service and meal that includes what is eaten and the order that the story is told. You can share this with your children and talk about the Last Supper too! 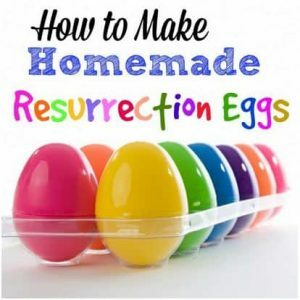 Thankfully, making your own DIY Resurrection Eggs is super easy! In fact, it uses all free materials you probably already have lying around your house (or at least can find very easily). 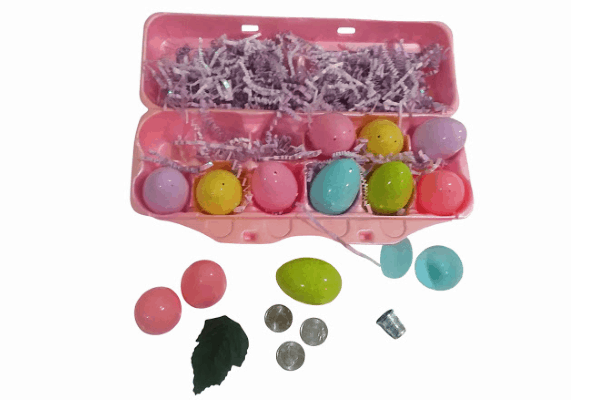 It’s a great Christian Easter activity for little ones, and it’s easy to make, free, and a lot of fun! 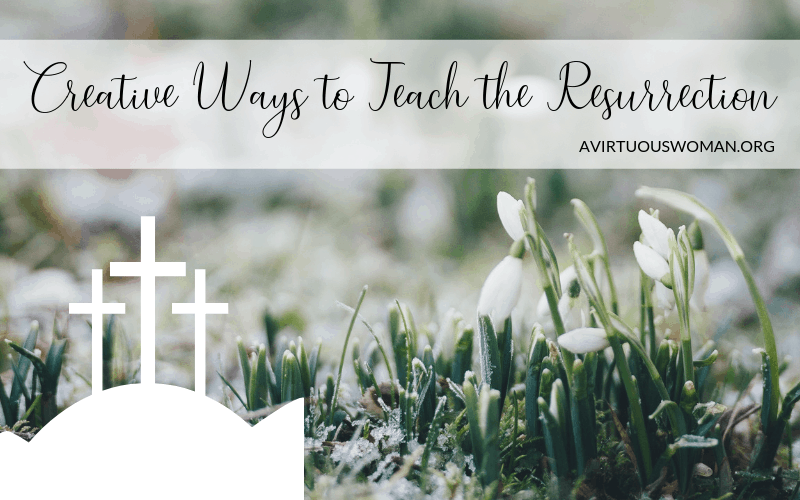 There are so many creative ways to teach the resurrection. What are some of your favorite ways to teach your children about the resurrection story?